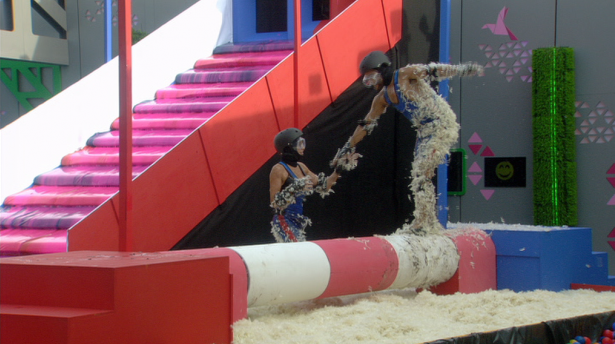 Day 7 in the Big Brother House saw the SFR Essentials Helmets being worn by the housemates in a crazy assault course. Be sure to check out this clip of the task, to see the helmets… and the housemates, being put through their paces. You can get the SFR Essentials Helmets in black, and a whole range of other great colours, from all good skates stores.